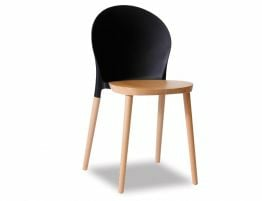 This beautiful Relax House chair, seen here in black painted steel and solid beech wood, will be the perfect addition to your design space. 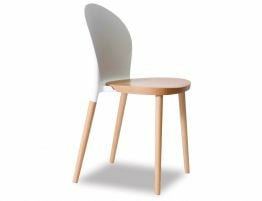 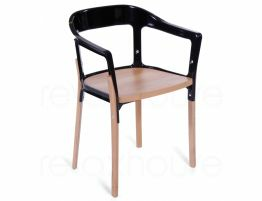 This modern chair for durable enough for everyday use but easy on the eyes with its pleasing form. 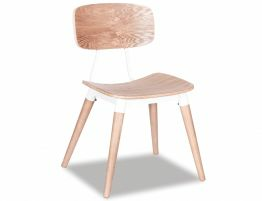 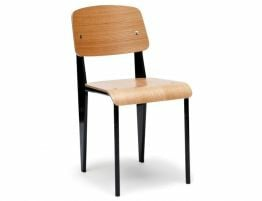 The steel is bended to form the curve of the chair’s back and arm rests and the beech wood forms the seat and legs making this chair unusual in the way it uses these conventional materials. 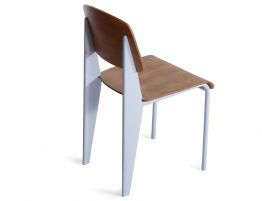 Unlike most of its plastic counterparts, our Madox Fusion chair is designed to become better over time, acquiring a patina through years of use. 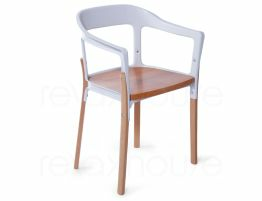 The silhouette of our Madox Fusion chair makes it decidedly adaptable to any place, from a café terrace or to an inviting dinner table.